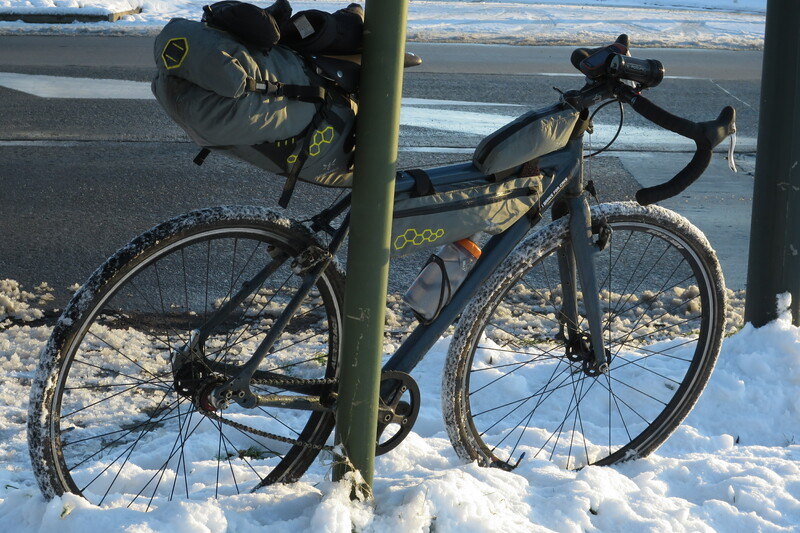 After recently cycling singlespeed across some parts of Europe in December, not the warmest time of year, I thought it would be beneficial to publish my packing list from the trip. I will be publishing reviews for some of my favourite items of kit soon, but if you are planning something similar, this list will be a good starting point. 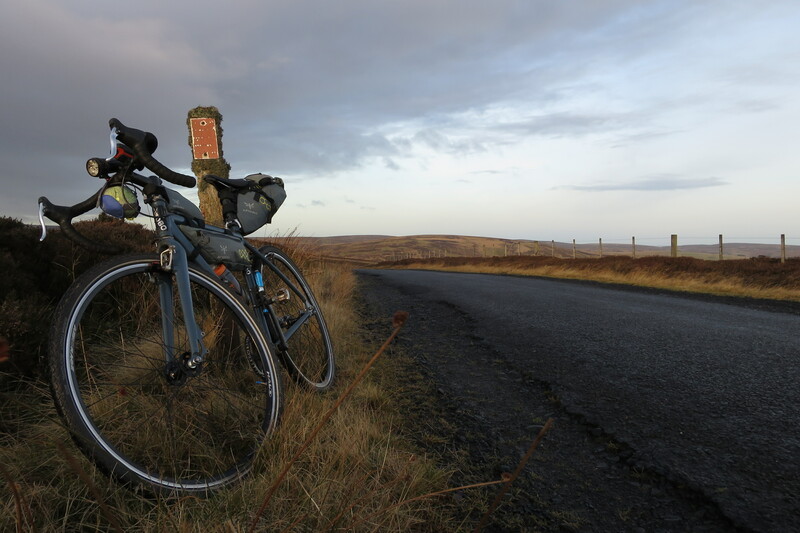 First I would like to say thanks to Tori from Apidura and Jono from Tineli UK, both of them kindly arranged last minute deliveries in the busy Christmas period to send my their kit to use, which has been a great support. 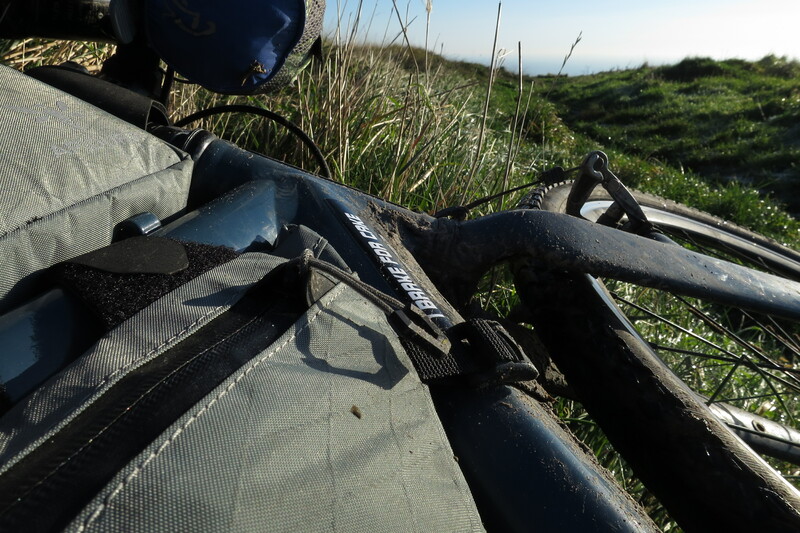 I can highly recommend both companies, Apidura’s bikepacking bags have been a great addition to my recent trips, after cycling with panniers for a long time I was surprised by how much time stowing all luggage on the frame saved me. Tineli has been my preferred choice for bibs ever since I cycled in New Zealand, and it is great to see them finally expanding into the UK. While It is hard to pick a single favourite item from the list though, I couldn’t have done without my Swobo merino top, both on the bike in extreme temperatures as well as off the bike in the pub. Thick and warm merino wool, wonderfully crafted, have a look at it here. Overall I was spot on with almost everything, I only pedalled a few items around without using them, like spare battery packs, straps etc, mainly for emergency reasons. Finding replacements on the road, especially with so many public holidays in between, can be tough, and easily justifies cycling the odd unused item around. But here we go, all the kit from the recent trip in a handy list. For pictures from the trip to see everything in action, please click here. ← Who needs gears? Well one is fine.